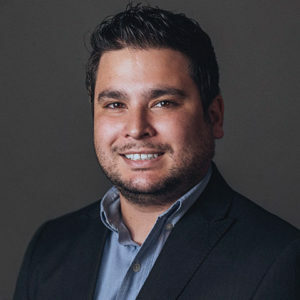 Sam Gonzalez is a digital marketing strategist with a heavy creative and development background. He is responsible for crafting and overseeing all aspects of digital marketing materials and campaigns, for multiple clients in local and global markets. Sam uses his past experiences and current knowledge to lead digital strategies that ensure product and brand awareness.